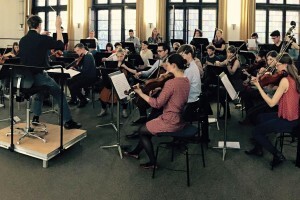 Concert Tour of the Junge Kammerphilharmonie Berlin through Germany and Japan. 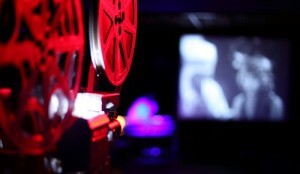 BKB Charity supports the social commitment of the dance school “Instituto Katiana Pena” in Brazil. 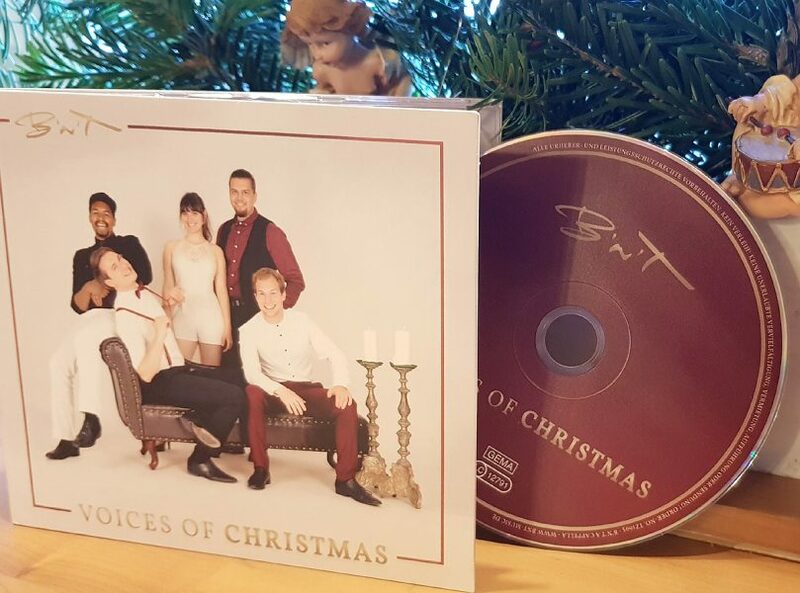 With their new album “Voices of Christmas”, the a cappella band B’n’T is joining forces with BKB Charity for the first time. 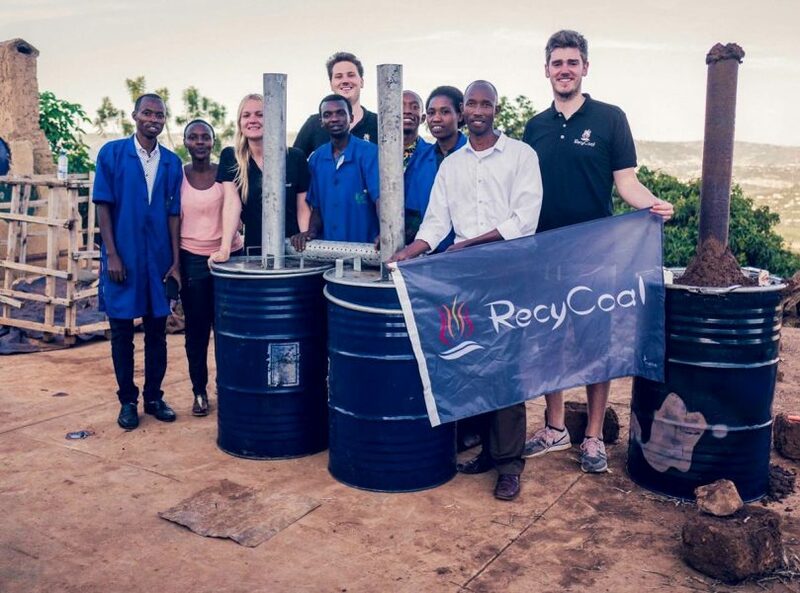 BKB Charity is supporting a sustainable project in which coal is produced from communal waste, thereby reducing the health and ecological problems which exist in Africa. 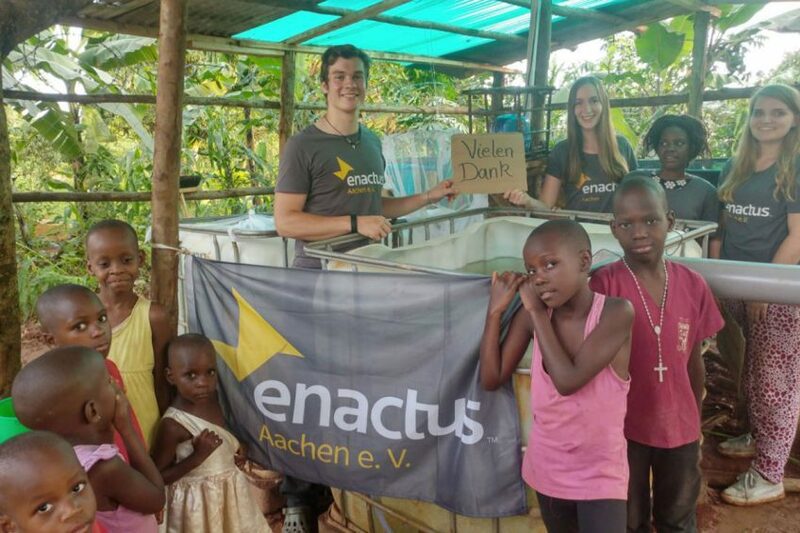 With the financial support of BKB Charity, an exciting and sustainable fish breeding project has been started for the malnourished rural population in Uganda. 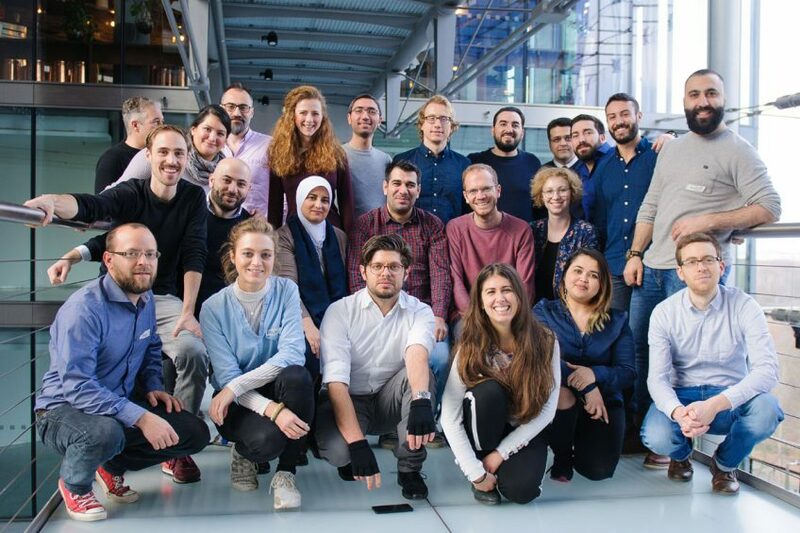 SINGA brings locals and people from migrant and refugee backgrounds together to engage collaboratively in social, professional and entrepreneurial projects. We are looking forward to a successful cooperation. 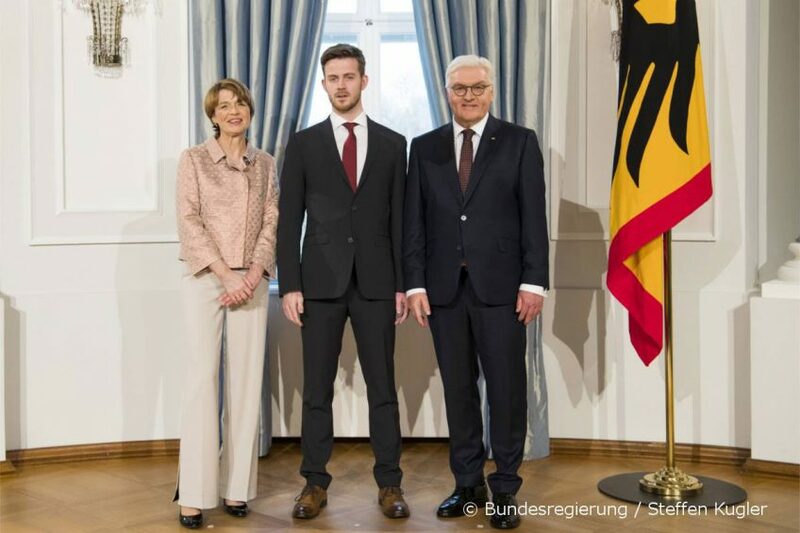 Our cooperation partner HiMate represented by Thomas Noppen, at the New Year reception of the Federal President Bellevue. 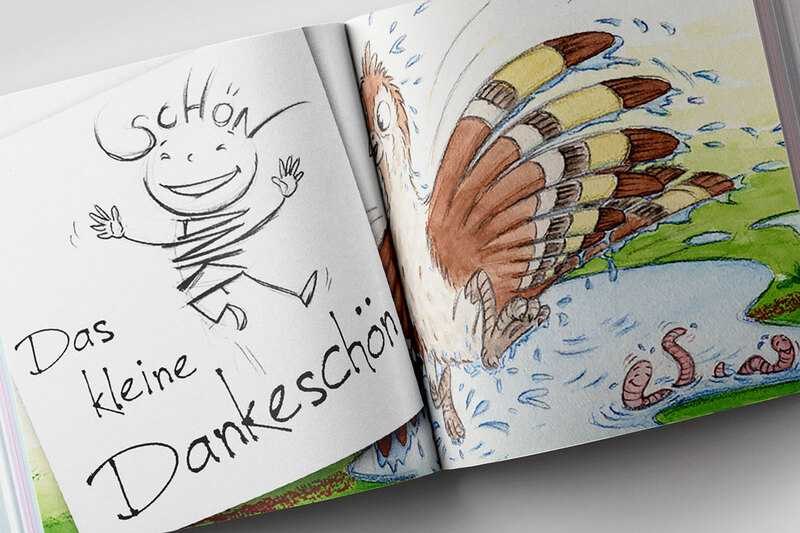 EUR 1 per copy sold – with its latest book project “Das kleine Dankeschön” Nassall-Verlag is supporting the humanitarian initiative BKB Charity. Thanks to all supporters! 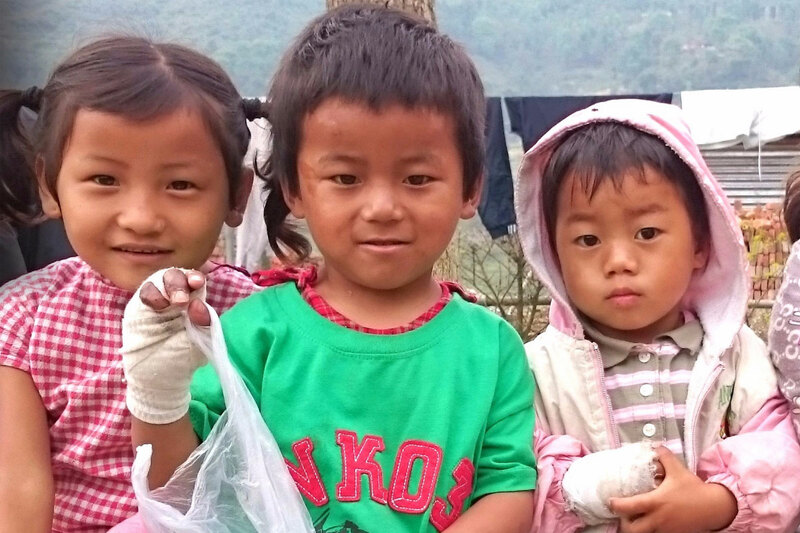 The donation campaign for the SKM Hospital in Nepal has been successfully completed. 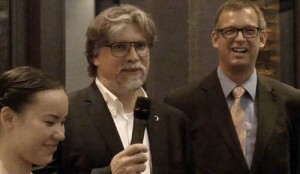 A total of 13,000 Euros was collected. 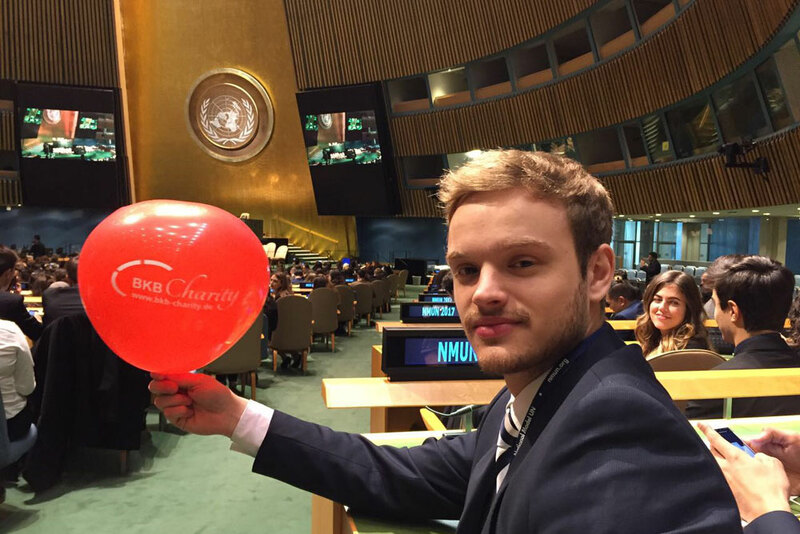 ISM students spread the word for BKB Charity at the National Model United Nations (NMUN) in New York. 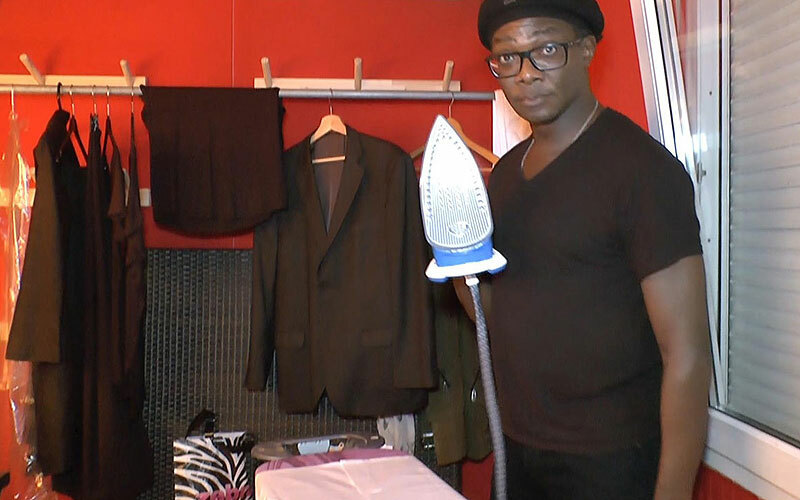 Shortly before their appearance at the German premiere of “Comedy meets Classics” in the “TIPI am Kanzleramt” theatre in Berlin, the British comedy stars Rebecca Carrington and Colin Brown expressed their support of BKB Charity with an impromptu gag in the dressing room. 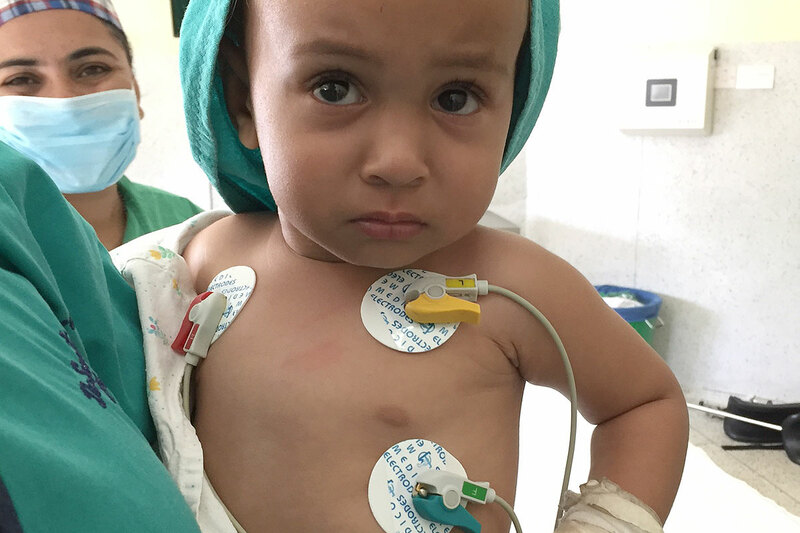 Junge Oper Rhein-Main (JORM) help BKB Charity in providing the Sushma Koirala Memorial (SKM) Hospital in Nepal with urgently required medical equipment. 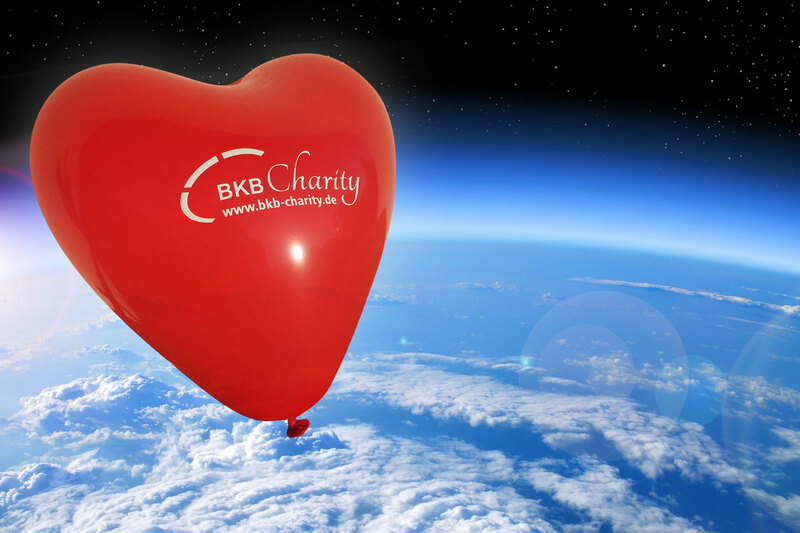 StratoX360 dedicates its filmed excursion into the stratosphere to BKB Charity. Starting April 2016, Patricia Kelly will go on tour with her new solo album “Grace & Kelly” and her official music video “They Cut Me Down” and support BKB Charity at the same time. 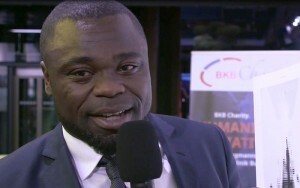 Gerald Asamoah, goodwill ambassador of the FC Schalke 04 soccer club, recommends book project “Fluchtweg Fünfundzwanzig”, supported by BKB Charity. 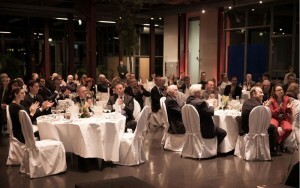 On January 30th, 2016 BKB Managing Director, Werner Neugebauer, hosted a Charity Dinner for the benefit of the humanitarian initiative BKB Charity. 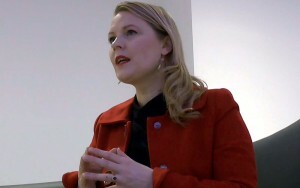 With ‚Così fan tutte’ by Mozart, the Junge Oper Rhein-Main starts into the new season and promotes BKB Charity with the full power of their voices. Together for Nepal’s Children: From 25.08. through 29.08.2015, the first 24Hz Festival for Urban Media Art took place in Cologne. 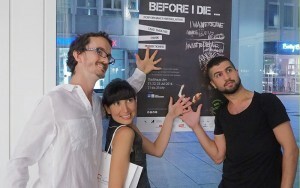 It was organized by the non-profit organization ROOTS & ROUTES Cologne e.V. in collaboration with BKB Charity. With their first public concert, the newly formed ‘Junge Kammerphilharmonie Berlin’ supports the humanitarian campaign ‘BKB Charity’. 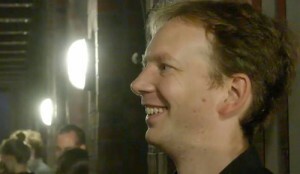 During the After Show Party immediately after the first public concert of the newly formed ‘Junge Kammerphilharmonie Berlin’, conductor Aurélien Bello and Dr. med. Gerrit Lautner of Bergmannsheil und Kinderklinik Buer (BKB) find the time for a first recap. At the 100 m high panoramic point, with a breathtaking view on Berlin, the orchestra of the newly formed ‘Junge Kammerphilharmonie Berlin’ celebrates the success of their first concert which was enthusiastically received by the audience. Themed ‘Together for Nepal’s Children’, BKB Charity was able to win the International Association ROOTS & ROUTES Cologne e.V. 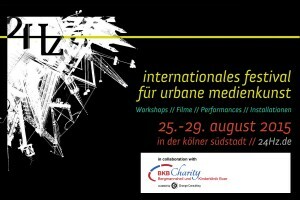 as partner for the event ‘International 24Hz Festival for Urban Media Art’. 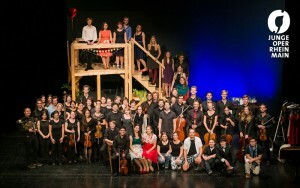 The ‘Junge Kammerphilharmonie Berlin’ supports the humanitarian initiative BKB Charity at their opening concert on July 3, 2015. 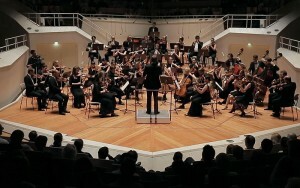 The newly formed orchestra introduces itself in their video.